Enjoy a Gin or 2? Well Let the Evening Be Gin! 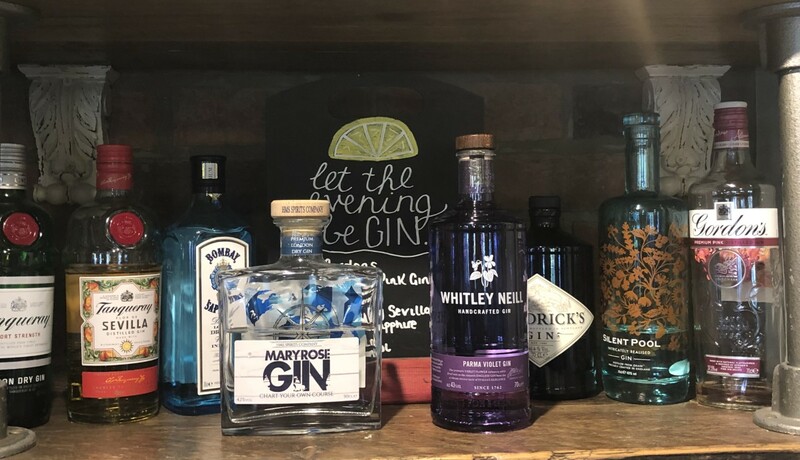 Come Try out our great selection of Gin including our newest edition Whitley Neill Parma Violet!